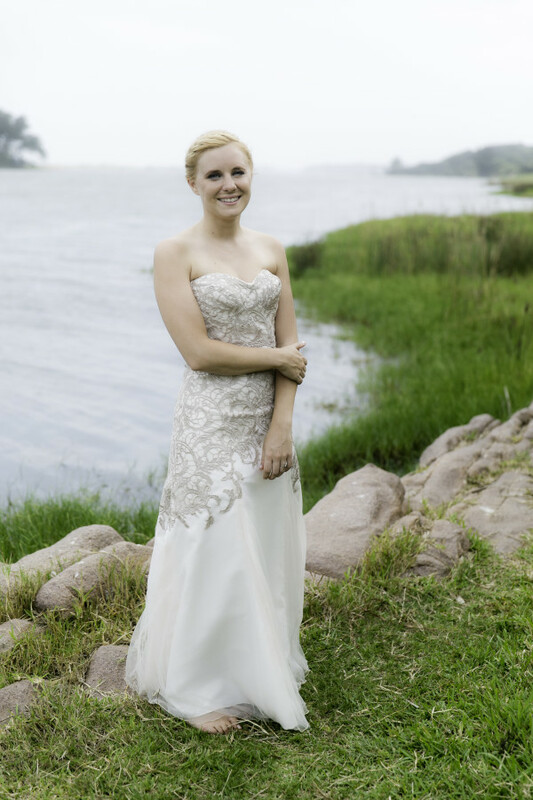 This exquisite blush coloured wedding dress was made for a such a special bride. 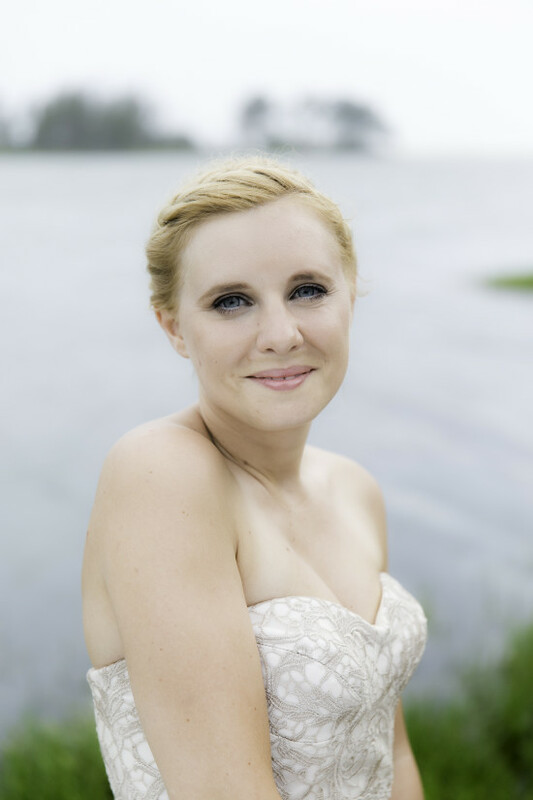 Lindsay has a heart of gold, a natural beauty that radiates from within & she looked every bit as beautiful as she is in her custom Maryke wedding dress. 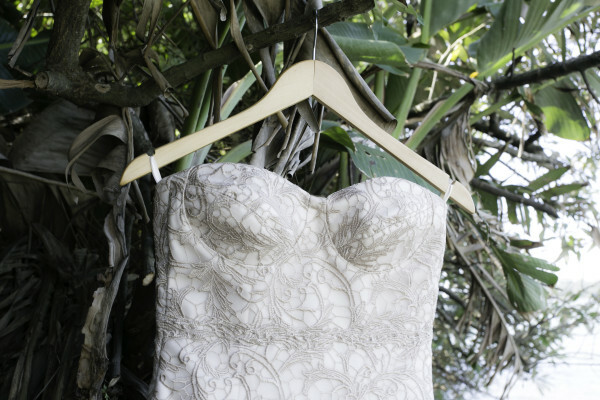 What started off as a simple short wedding dress turned into a classic wonder. 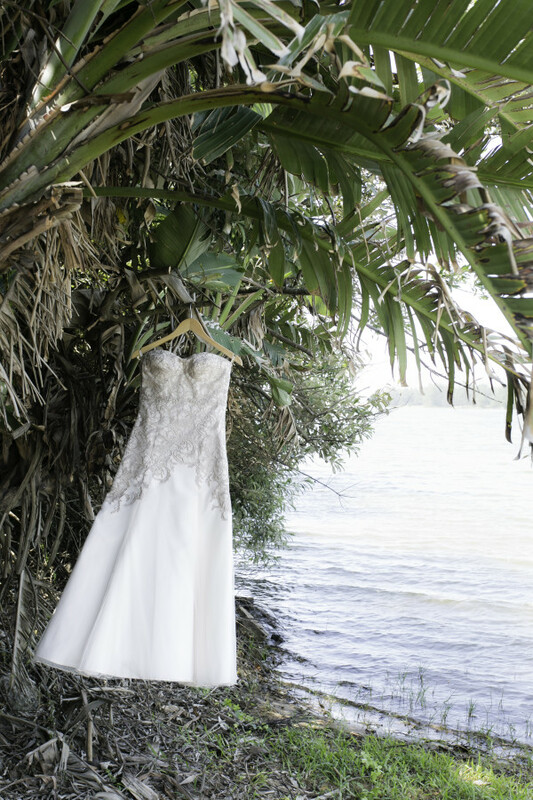 The sweetheart neckline of her beautiful dress featured a classic strapless design with accentuated cups. The beautiful lace allowed me to play around with it along the edge where it faded into the skirt. The back featured no train & simple lines. Her tiny waist was accentuated by the borer of the lace which, even though barely visible, gave the illusion of a plaited belt. 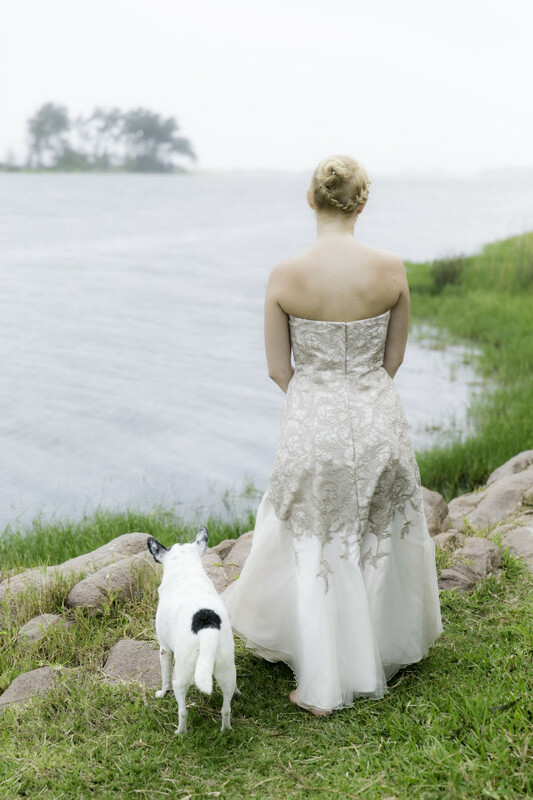 Lindsay’s dress fell into the Natural Bride or Classic Bride personality (although she herself was anything but ordinary).